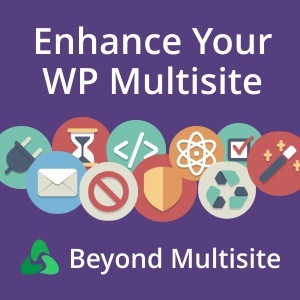 Read about the small improvements included in Beyond Multisite and how to enable or disable each one of them. Follow these steps every time you are updating to the latest version of Beyond Multisite. If you want to translate Beyond Multisite to your own language, please follow these instructions.